I have been restoring antiques and antique furniture for over 30 years for both trade and for private customers. Some of my work has been sold onto the leading antique stores and trade fairs in London as well as other parts of the UK – while other pieces have travelled around the world and now live as far a field as Japan and America. 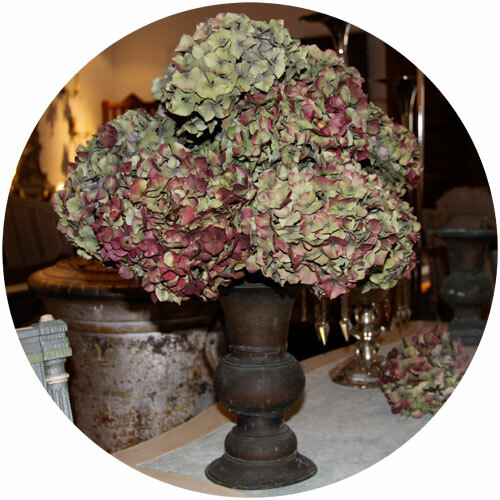 I am passionate about all things beautiful – particularly when it comes to antiques, interiors and decorative arts. Throughout my working life I have turned my hand to many different skills and techniques resulting many areas of specialisation. Not only do I restore furniture, but I am an expert in a number of painting techniques. I also have a contacts book full of other highly skilled craftspeople so can I advise on pretty much every furniture related query from French polishing, guilding and rushing to Swedish paint styles and interior decoration. My workshop is based in Sussex, and I have a selection of items for sale at Bedouin showroom in Coolham in West Sussex.